Great principles that are timeless. This book confirms that to get more or of life for ourselves, we must first focus on and give more consideration to others. It is a bit like an oxymoron or contradition of ideas, though true nonetheless. 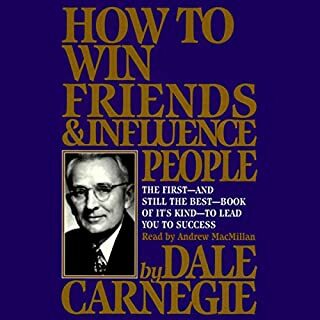 Dale Carnegie's book is very well researched and gives numerious examples of how all the principles have been applied. In fact the book is pretty much a collection of examples of these principles that were applied by famous people and students of his lectures and courses. The narrative voice and style was perfect for this book given it was written in the early 1900s. 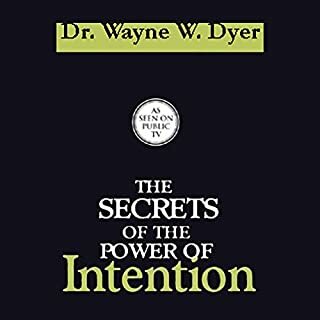 The book is a classic and should be a must listen for all people on the personal growth journey. You know that your mind influences your health-but what's influencing your mind? Unless you answer this question, teaches Dr. Mario Martinez, you may be missing a key component on the journey to health and personal excellence. 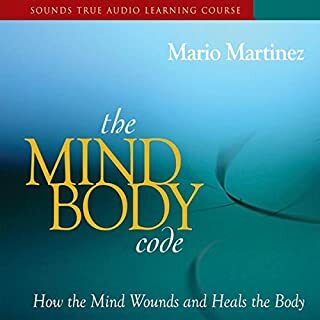 On The Mind-Body Code, the founder of Biocognitive Theory presents his first audio curriculum about the dynamic interplay between our thoughts, our bodies and our cultural history-and how to unlock this powerful doorway to wellness and fulfillment. How our thoughts govern our body and actions. I thought it was a great mix of science and spirituality. How our thoughts and beliefs can be used to harm or heal ourselves. Some guided healing meditation routines at the end of each chapter to practice for yourself if you wish. Points out that you can be in control of your own future and not the victim of others or outside circumstances. The book is about authors being very customer/reader focused. It examines the desired values of the modern author and emphasises the things to do 'after' the book has been published. It's about customer service and lifestyle balance. Can be a bit repetitive in places, though some points need to be reiterated. 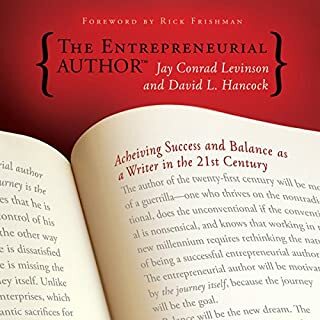 If you are an author with good content and adopt these philosophies you are on the right path to success. I have read books on body language before and believe this covers more areas of the body in more detail. I particularly like the fact Joe emphasises that despite the signs indicating whether a person is comfortable or experiencing discomfort, it doesn'r mean they are being deceitful. He gives 'real life' examples of some of the signs he ecountered in his work. I suggest listening to it a few times. 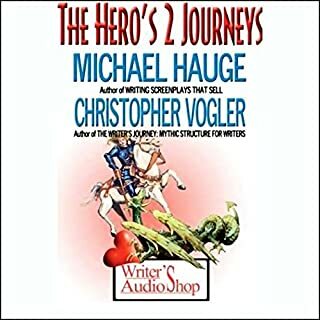 Some reviewers gave negative comments on the narrator. 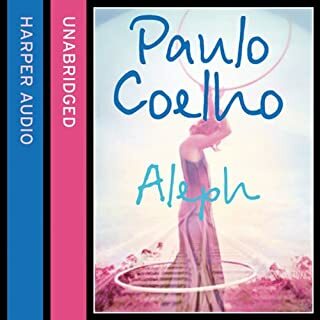 While it is a dry tone and he seemed to be pausing to emphasise everything in brackets or quotation marks, I don't think it was totally unsuitable to this type of material... it's not an emotive novel after all. In this particular case I believe people need to focus on the content more and not get so hung up on the medody of the narrator. I have listened through twice now concentrating on the informative content, not the narrator. 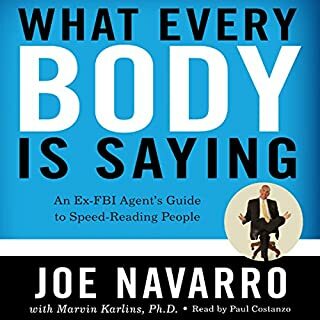 Be sure to download the PDF file with the graphics of body language that goes with the audiobook. 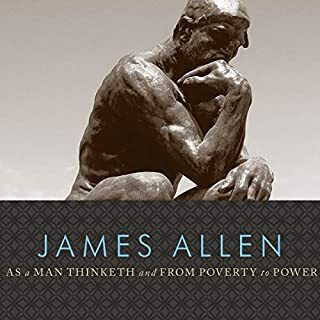 James Allen's From Poverty to Power (1901) and As a Man Thinketh (1902) stand as seminal texts in the self-help genre that have served as sources of inspiration since their publication at the beginning of the 20th century. Loosely based in its principles around the Biblical proverb "As a man thinketh in his heart, so is he," As a Man Thinketh asserts the powerful idea that belief is central to bringing about positive events in one's life. Obviously a brilliant and enlightened mind, especially for the time it was written. A bit heavy going at times with the old school wording and terminology, though the message is relevant today as much as ever. Note: This is two books recorded back to back. I prefered the first (As a Man Thinketh). 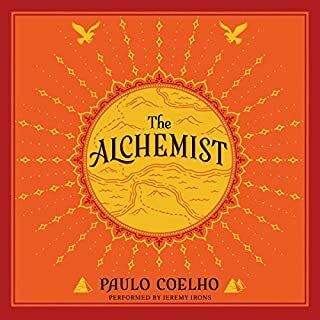 I really enjoyed it, though not as much as The Alchemist. The author is obviously a very advanced soul and has insights and experience beyond the usual life. It revealed to me that no matter how 'advanced' we believe we are, we are meant to experience being 'human' while on this planet (warts and all) and not aspire to live here as God like. We should leave that to the next plane and relish all the emotions of humanity. It also reveals the possibility of links to other spiritual planes for those enlightened enough and with the desire connect. A great listen for those seeking personal growth. Many great messages brilliantly woven into a timeless story. I have listened to it a few times and each time pick up new lessons to ponder. As your life changes a another listen will reveal more secrets to you. A must listen and re-listen for the novice and the advanced spiritual adventurer. I have not read the actual book and believe this was recorded from a live lecture based on the book. I found it related very much to my existing beliefs and tied in very well with many other 'Law of Attraction' spiritual teachings. I definitely saw my current knowledge from slightly different view points and it added value to my personal and spiritual development. I will be adopting some of these teachings into my daily thoughts/practices. 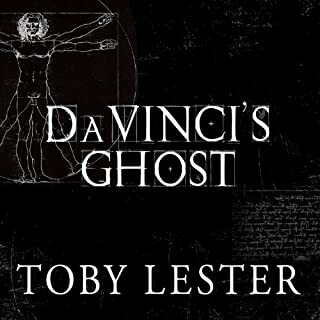 Toby Lester, author of the award-winning The Fourth Part of the World, masterfully crafts yet another century-spanning saga of people and ideas in this epic story of Vitruvian Man, Leonardo da Vinci’s iconic drawing of a man inscribed in a circle and a square. Over time, the nearly 550-year-old ink-on-paper sketch has transformed into a collective symbol of the nature of genius, the beauty of the human form, and the universality of the human spirit. To me it was more of a history lesson. It was not quite what I expected. Although the author is incredibly knowledgeable in art and architecture at that time it, I found it more a history lesson. I more enjoyed the the last third of the book as I found it took a long time to set the scene of life in those times. I guess I was thinking it would be more on Leonardo himself and how his particular mind worked. It was enlightening though and I was left with the impression that DaVinci was one of many brilliant minds of that era. I listen to most of my non-fiction books at least 3 times though this will be a one-off. Great for art/architecture history buffs.